SKU: N/A. Tags: cheap Wall Cling, custom Wall Cling, full colour printed Wall Cling, Wall Cling Printing Adelaide, Wall Cling Printing Australia, Wall Cling Printing Brisbane, Wall Cling Printing gold coat, Wall Cling Printing Melbourne, Wall Cling Printing Perth, Wall Cling Printing Sydney, Clear Cling Window Cling, Clear Vinyl Repositionable Window Cling, Clear Window Cling Permanent, die cut Window Cling printing, Fluorescent Orange Window Cling, Fluorescent Pink Window Cling, Fluorescent Red Window Cling, Hi-Gloss Window Cling, Repositionable Window Cling, Semi-Gloss Window Cling, Uncoated Window Cling, White Cling Window Cling, White Vinyl, White Vinyl Permanent Window Cling., Window Cling Printing. Wall Cling or Cling labels are thick cling material label which are without adhesive and work best for in cold weather environment. Cling stickers are eco-friendly, they do not have any adhesive at the back, hence do not harm the surface is pasted on. 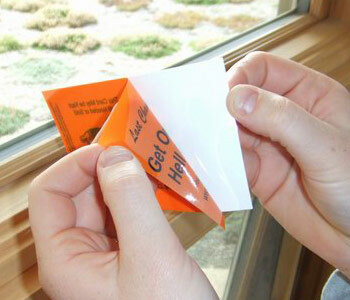 They stick to place with air moisture and static between wall and cling through the air. They can be printed in both straight and mirror form. If you want to apply these labels from inside the glass wall then it has to be mirror or reverse printed so that it appear straight from outside. if you plan to put it outdoor then you need straight printing. 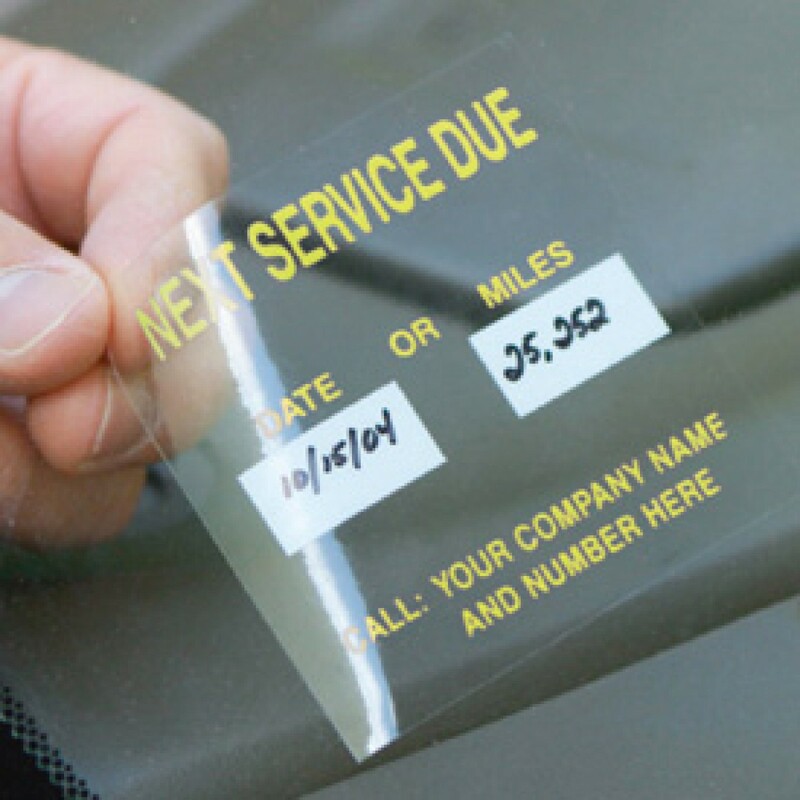 Clings labels are available in all big and small sizes. 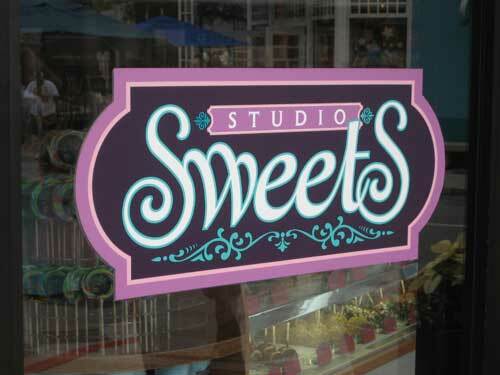 Many stores and retail businesses use cling stickers for signage and they best part about it is, this can be used as many times as you want. 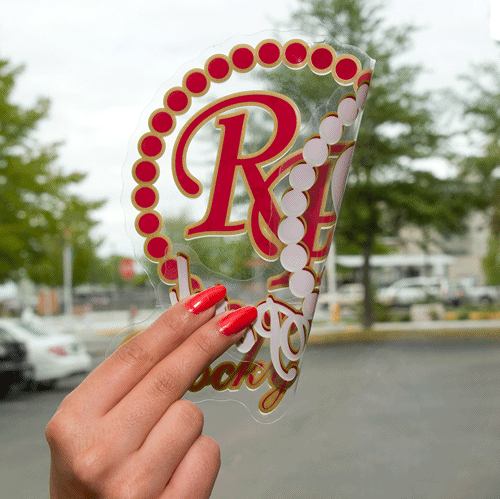 We offer small size and big size cling stickers. You can have them die-cut to shape if required. 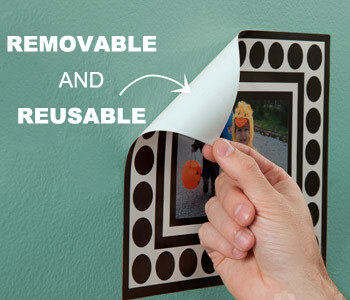 cling can be printed using both offset and screen printing. You name your customization and we can do it for you. Don’t forget to contact us if you have any innovative idea in your mind and need to transform it into reality. Printroo is an online printing company offering high quality printing of Wall Cling at affordable prices. 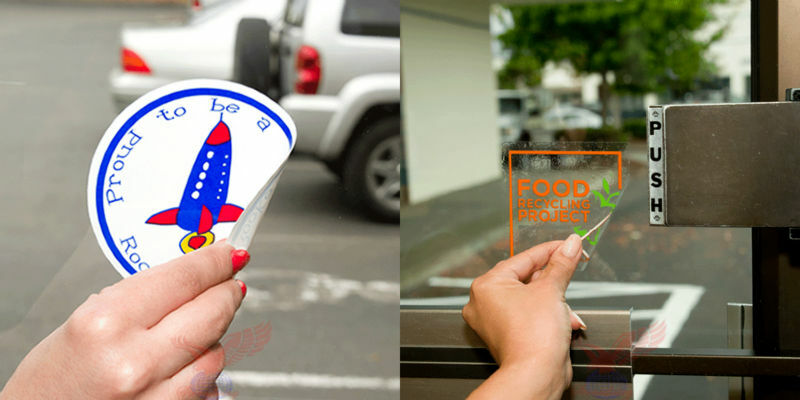 You can either give us your own design or can get your Cling Labels designed by our talented and Innovative designers. We have friendly staff to help you 24/7 via email “sales@printroo.com.au”, phone call or chat support.